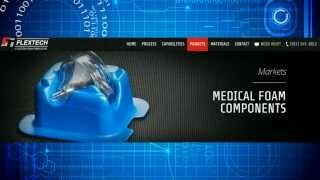 We suggest the best manufacturing process and material options that are available for your application. 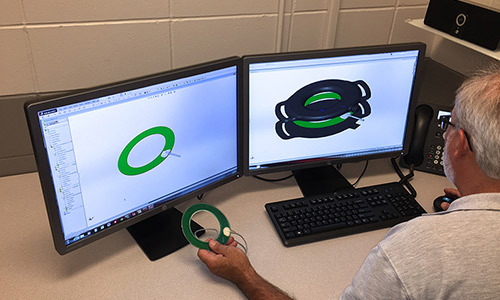 After the part design is approved, we will focus on determining which of our manufacturing processes is appropriate for your unique foam component. 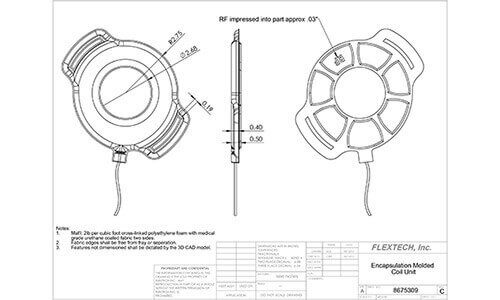 Additionally, we will want to fully understand your application so that we can suggest the material options that will meet your functional and cost requirements. 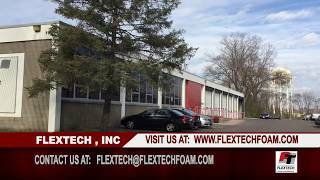 Determining a manufacturing process and selecting application-specific materials are both integral to the successful engineering and development of your functional foam component. 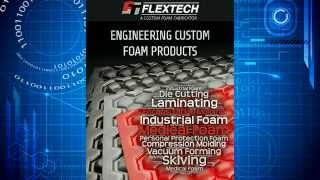 Determining a manufacturing process and selecting application-specific materials are both integral to the successful engineering and development of your functional foam component. 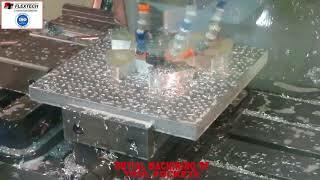 The tooling and piece prices we provided our customer with were acceptable to them, and they asked that we continue the development process. Because the charging coil needed to be comfortable when worn on the patient, we suggested a low density 2 lb/cubic foot cross-linked polyethylene foam. More importantly, the coil enclosure also needed to be covered by a material that was approved for medical skin contact and that would not absorb body fluids. 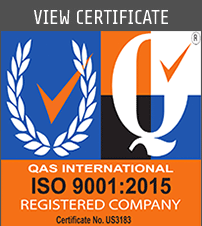 We discussed the application with our material suppliers and ultimately suggested a urethane coated textile that had been tested to meet ISO 10993, which is the medical standard for materials that come in to contact with intact skin. Once these materials were approved by the customer, we focused on the design of the tooling and fixtures that we would need to heat and mold the composite and encapsulate the coil during our ENCAPSULATION MOLDING process.